Four photographers who enjoy sharing their work and learning from each other. 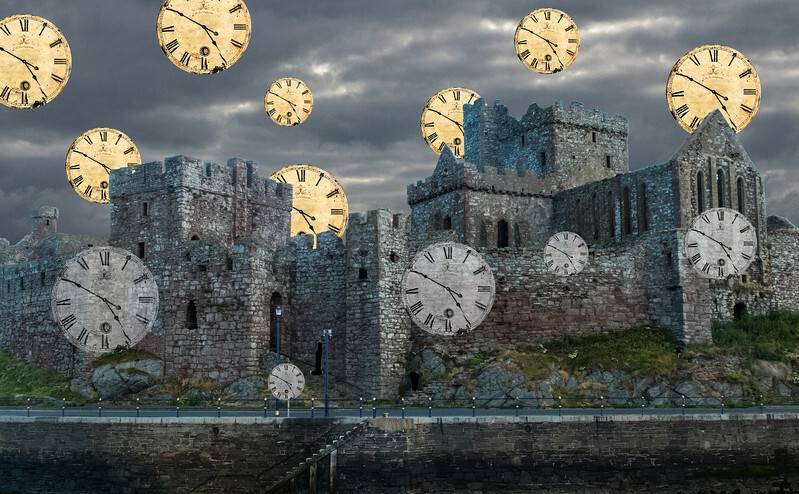 January 2018 - "The Thirteen Clocks"
© 2018 Steve Schroeder - "Once upon a time, in a gloomy castle on a lonely hill, . . . there were thirteen clocks that wouldn't go. . . ."